SA National Parks & Cape Nature are inviting all nature-loving, water-conserving, eco-conscious fans to ‘Return to the Source’ this summer. That’s right, we’re talking about water: the revitalising source of all life – carrying nutrients, feeding our bodies, keeping plants and animals alive. In the Western Cape, we’ve been faced with the harsh realities of a two-year drought. Thankfully, the dams are looking good and there should be enough to see us through our dry season (if we all keep up with our water saving routines), which is indeed cause for celebration. The best way to do that? Visit the rivers, oceans – and everything water – that keep our Cape Nature reserves alive. 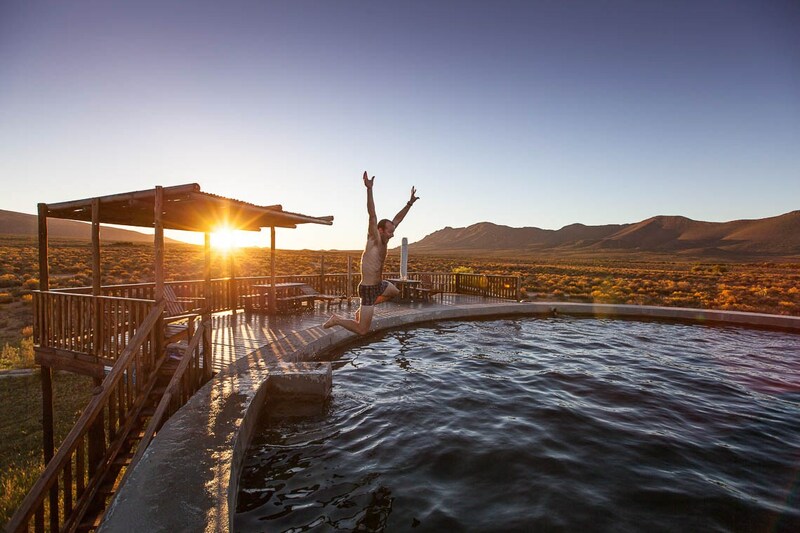 The diverse region of the Klein Karoo is known to be dry, but guests that stay in Cape Nature cottages have access to a private pool, right on their doorstep. Perfect for star-gazing and midnight swims. If you’re planning a day visit, you can rent a kayak and cruise down one of the Gouritz River system tributaries. This region is home to three biomes and is known as a global biodiversity hotspot – which is all supported by the rivers that flow (sometimes trickle) through the area. Think 16.5km of untouched coastline. Sandy shores, rocky outcrops and an abundant array of indigenous and endemic animal, bird and fish life (because this is a protected area). Heaven on earth for anyone who feels nourished by the ocean and all her bounty. If you head inland, you’ll find the Groenvlei Lake, which is maintained by rain and springs – pure, fresh water. It’s also one of the very few South African lakes where the largemouth bass live. 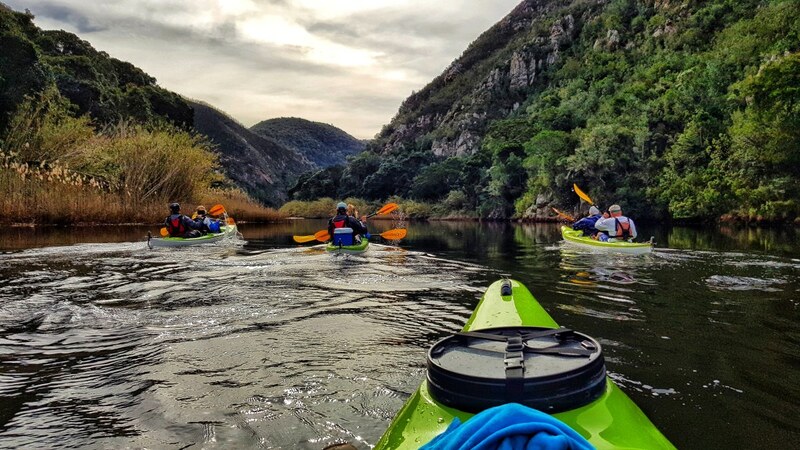 Paddling down the Keurbooms River is like taking a step back in time. It’s an ancient body of water that’s carved its way through to the ocean and back for many centuries. 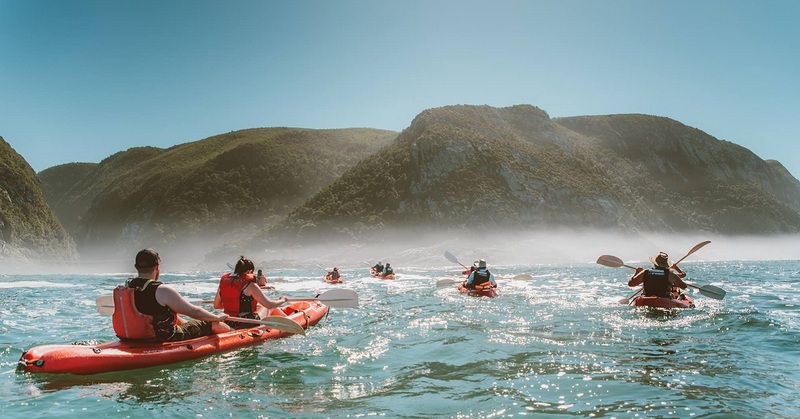 The views are breathtaking, and if you paddle long enough (roughly four hours) you’ll find yourself at our Whisky Creek cabin in the Knysna Forest. Pop in to recharge, splash around, dive in or just float by. The reserve conservation teams have been hard at work keeping the water pristine, just for you. 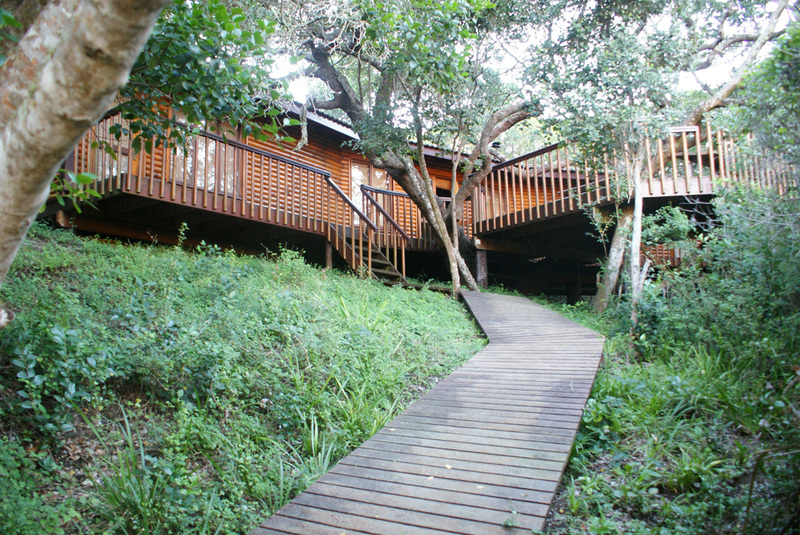 Booking is available through the South African National Parks website.